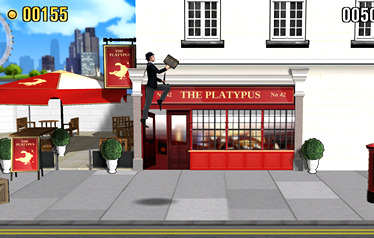 Very silly This is a splendid game but it does make my brain hurt. A must have for Monty Python fans! It's not particularly silly is it? 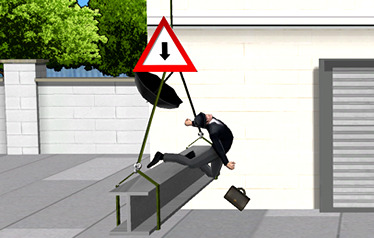 MAY I SEE YOUR SILLY WALK? Monty Python invites you to join that British bastion of eccentric loco-motion - The Ministry of Silly Walks. Your assignment as a member of this venerable organisation is to showcase your increasingly frantic promenading as far as you possibly can. 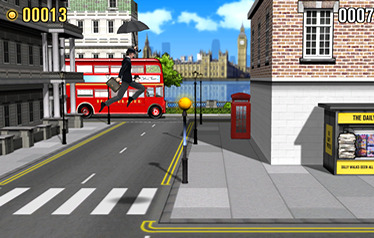 As you and your stiff upper lip travel through the streets of London take care to avoid obstacles and pesky pigeons. 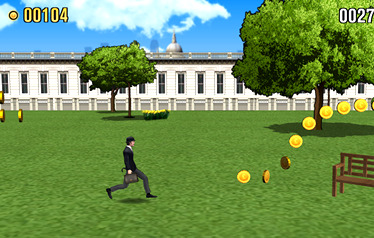 Bank coins and collect power ups to help take your walk to new heights of silliness.